Texas, also known as the “Lone Star State,” is the second-largest state in the United States at approximately 270,000 square-miles and is home to a variety of ecosystems. Eastern Texas is primarily wetlands and forests, while northern and central Texas features prairie grasslands. One of the largest desert ecosystems in the world, the Chihuahuan Desert, dominates the landscape in western Texas. The state of Texas has approximately 60 million acres of forest land, making it second place in the United States behind Alaska in terms of forest acreage. Most of Texas' wooded areas are in East Texas. 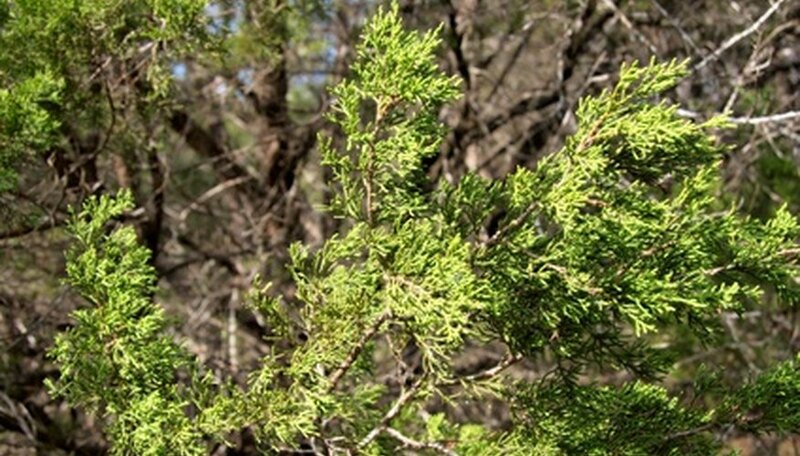 Nearly 35 percent of forests in Texas are mesquite, while 25 percent are hardwood forests. Two of the larger forests in Texas are Sam Houston National Forest and Angelina National Forest, both in eastern Texas. The Texas prairie ecosystems are primarily in northern and east-central Texas. 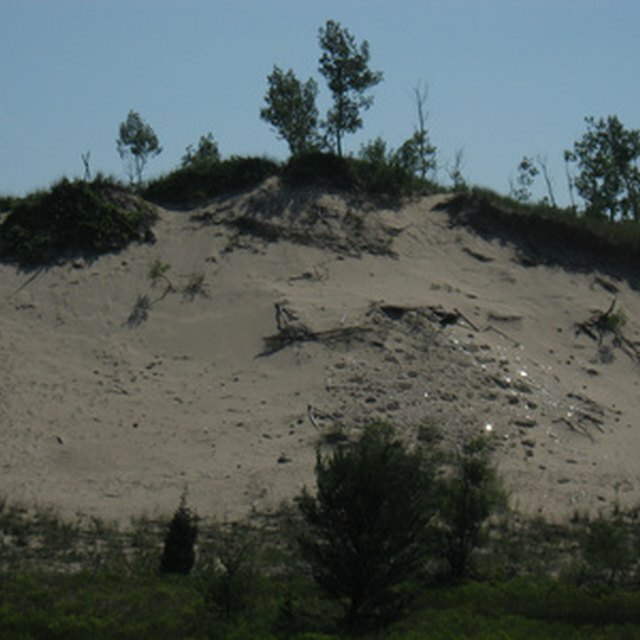 These ecosystems are the American version of temperate grasslands, which feature dry soil, moderate rainfall and shrubs, rather than trees. The largest prairie grassland areas in Texas include Lyndon B. Johnson National Grasslands in northern Texas, while eastern Texas is home to the Texas Blackland Prairies. Texas is also home to a coastal prairie region near the Gulf of Mexico. During the 19th century, Texas had more than million acres of coastal prairies, a number that has been reduced to approximately 65,000. West Texas is home to the Chihuahuan Desert, one of the largest deserts in the world at more than 139,000 square miles. This ecosystem has an arid climate and dry soil. Plant life includes shrubs and flowering plants that require rocky soil and grow at high altitudes. According to the World Wildlife Fund, the Chihuahuan Desert is one of the most biologically diverse deserts on earth. This region is home to the creosote bush and yucca plants; animals species include the endangered Mexican wolf. While many of the ecosystems in Texas have dry climates, the “Lone Star State” features a variety of wetland ecosystems, such as swamps, riparian areas, lakes and marshes. A wetlands ecosystem is an environment where much of the ground's surface is covered by water. One of the largest swamps in Texas is in Caddo Lake State Park in northeastern Texas, while the largest lakes in Texas include Sam Rayburn Lake – which has 79 miles of shoreline – and Lake Texoma – a body of water with more than 1,000 miles of shoreline. Wetlands is home to a variety of plant life, such as cypress trees and the Chinese tallowtree. Davis, Skip. "Types of Ecosystems in Texas." Sciencing, https://sciencing.com/types-ecosystems-texas-7676671.html. 24 April 2017.